5/8 in. diameter cut capacity. 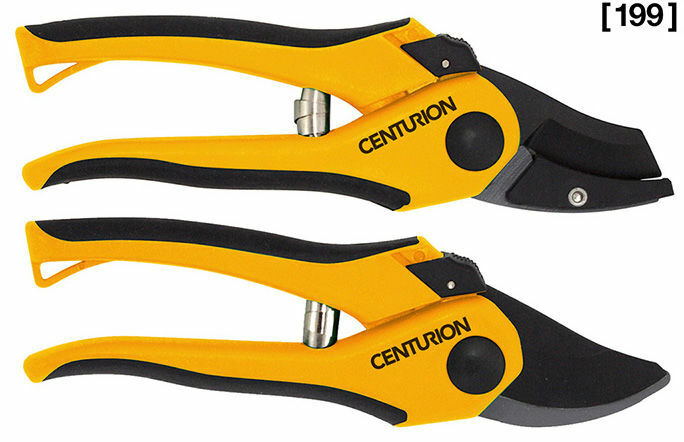 The precision, comfort grip bypass and anvil pruners are perfect for trimming and shaping flowers, houseplants, and shrubs.